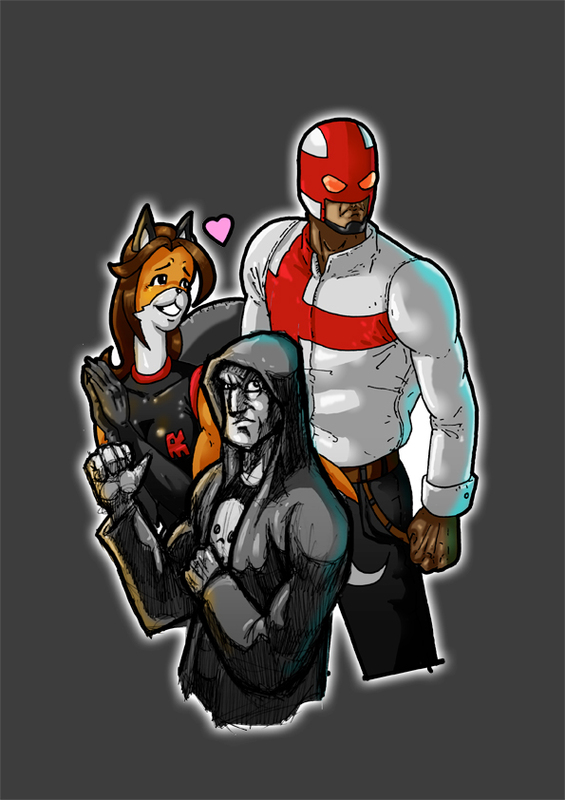 As you may or may not know, Vanguard was going to be exhibited at the MCM London Expo 2012, along with fellow webcomics, Death Boy and Reynard City. Long story short, it all fell through. Bah! I’ve just joined the Sketchy Crowd. ‘WTF is the Sketchy Crowd?’ I hear you ask? 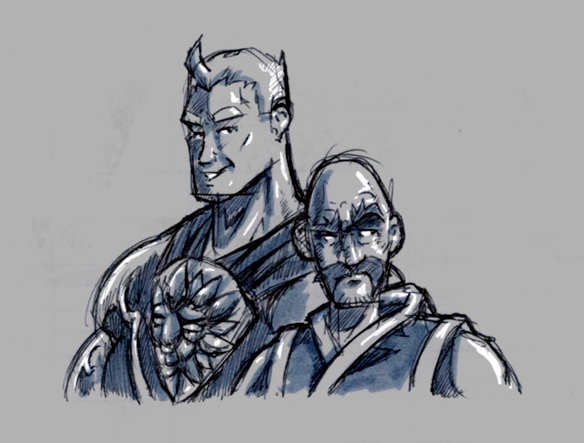 Well, it’s a blog where us comic book arty-types post up some sketches and random scribblings.